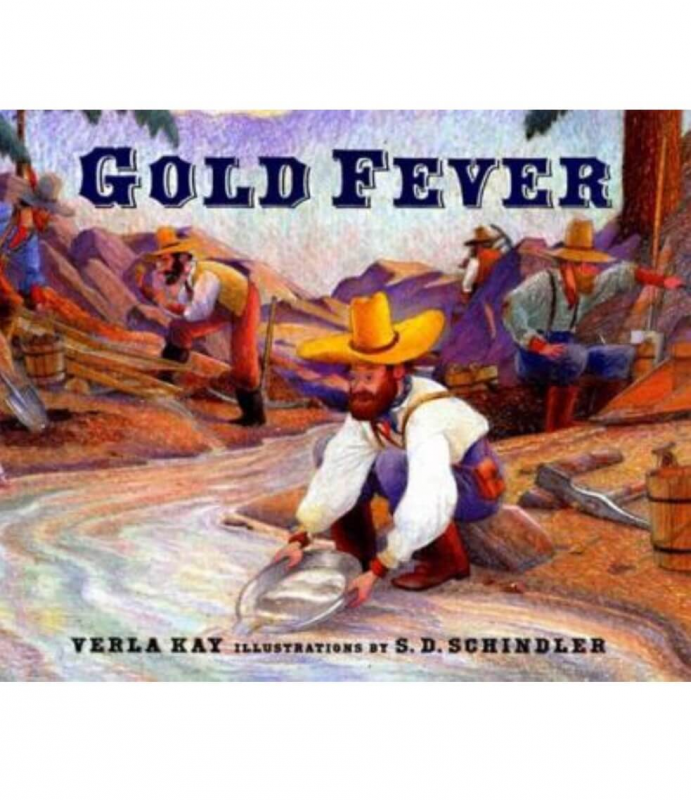 Gold Fever was Verla Kay&apos;s first published picture book. It will enchant you with its combination of Verla&apos;s unusual cryptic rhyme and S.D. Schindler&apos;s delightfully fun illustrations.